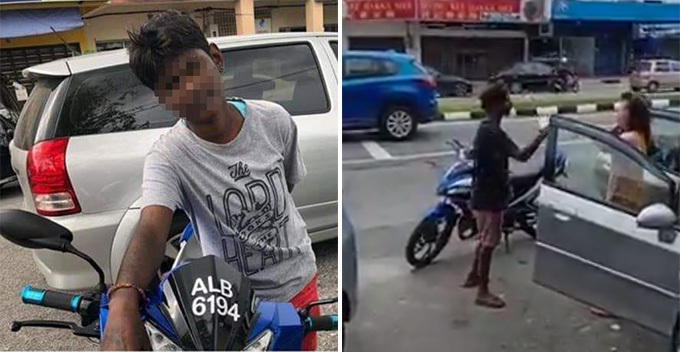 Despite the few unfortunate incidents that have caused issues lately, Malaysia is generally a country where it’s citizens are willing to lend a hand whenever they can. Unfortunately, this often makes Malaysians a prime target for scammers hoping to take advantage and cash in on our kindness. All they need to do is ask for help. This recently happened to a man who was shopping in a mall in PJ, based on his viral Facebook post. This sentence triggered a red flag in Lau, prompting him to observe the girls to confirm if a scam in progress. After all, how could they have no money and carry H&M shopping bags? He took a photo of their new looks and showed it to the mall security to track down these suspects. Amazingly, he was approached by another pair who asked him the exact question as before. This time Lau immediately whipped out his phone to snap a picture of them. But they hid their faces as scammers would naturally do. They tried to get away but Lau refused to give up. He followed them while asking for the crowd to help. But staff and fellow mall goers all looked confused and reluctant to help. 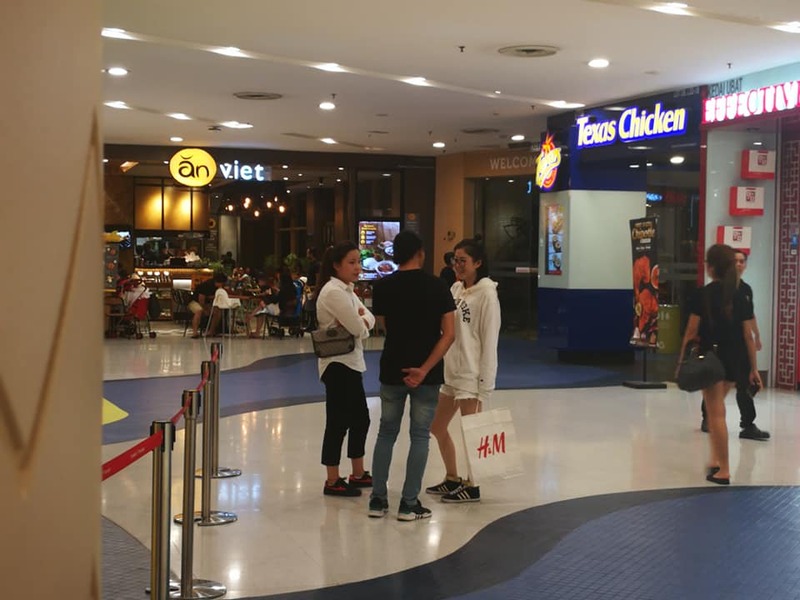 They were only stopped near the exit by security who already caught the earlier two girls. 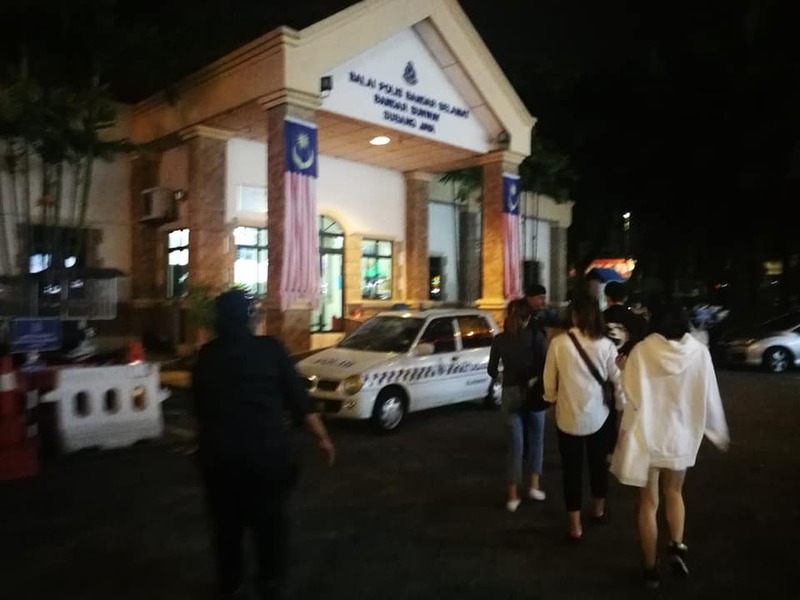 All four scammers were taken to the nearest police station. 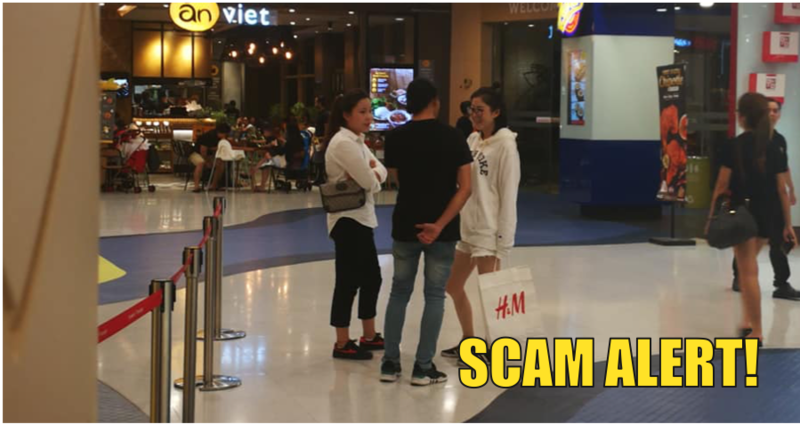 Many also shared their encounters with such scammers in other shopping malls after Mr Lau shared his. Seems like these scammers are targetting the major shopping malls in Klang Valley. We would like to caution all Malaysians when approached by strangers asking for help in malls. Help others if possible but remember to be cautious!